Data shouldn’t be behind walls. The key to an effective self service data culture is treating users like they know what they’re doing. 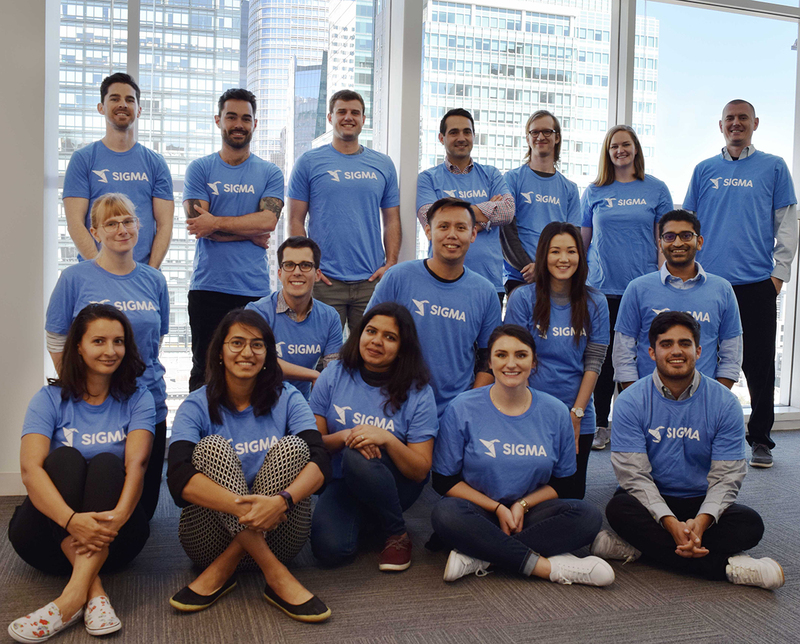 With Sigma, teams can easily create their own solutions that exactly meet their needs, then share the most effective methods across the organization. Companies, teams, and individuals can all rapidly iterate because no one is waiting on someone else to build the query they need. We’re removing the barriers to using data. 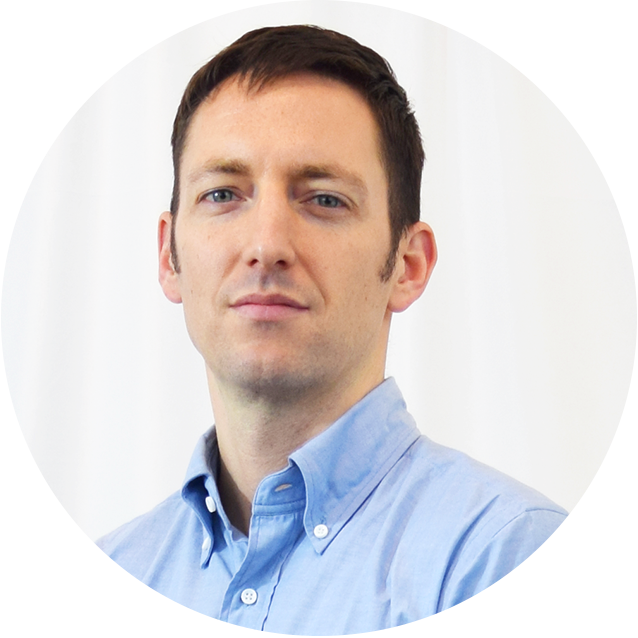 Jason is co-founder and CTO of Sigma Computing. 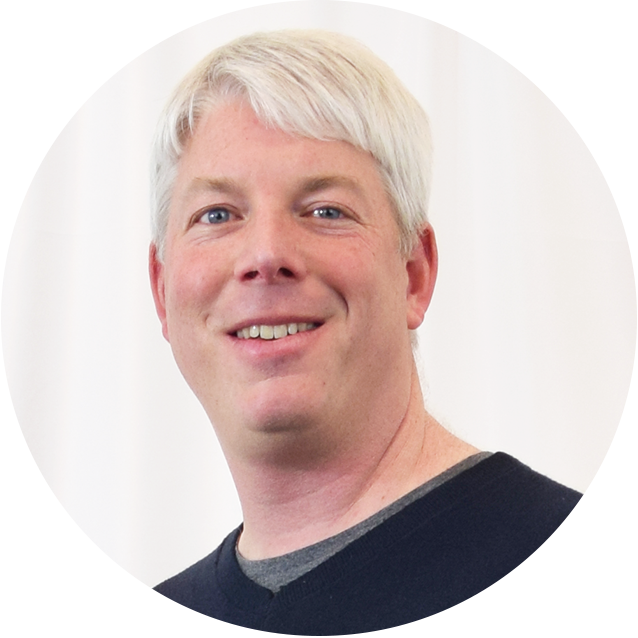 Prior to founding Sigma, Jason was at MapR as the architect for their distributed database, MapR-DB, and worked at Clustrix on distributed databases and query optimization. 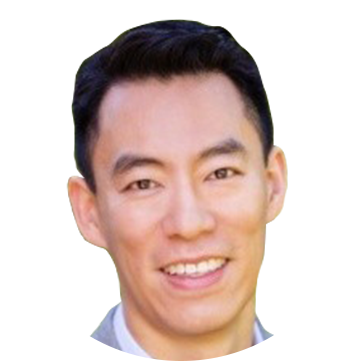 Jason earned a Bachelor of Science degree in Engineering & Applied Science from the California Institute of Technology. 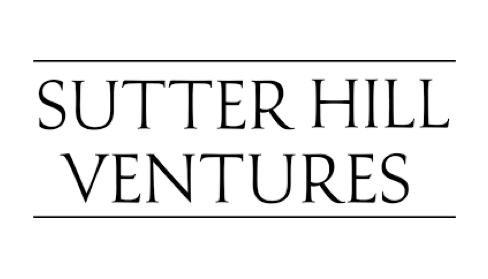 Managing Director at Sutter Hill Ventures. Founding CEO of Snowflake Computing and current board member. Founding CEO of Pure Storage and current co-Chairman. 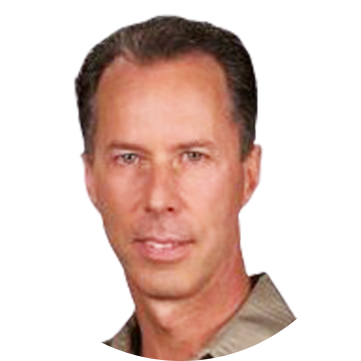 Board member for Sumo Logic and Sila Nanotechnologies. Previous investments include Platfora and Clover. 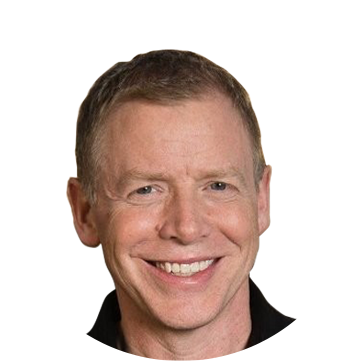 Four-time successful entrepreneur with Pure Storage, WebLogic, Zimbra, and Transarc. Served as CEO of Pure Storage during its growth from pre-revenue to over $1B per year in six years and its successful IPO. Partner at Altimeter Capital. Board member for Snowflake Computing. 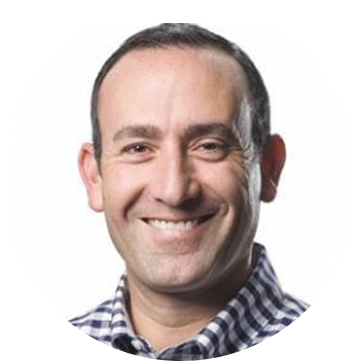 He has more than a decade of experience working with disruptive high-growth companies and has led Altimeter’s private investments in HubSpot, MongoDB, Okta, Twilio, and AppDynamics. Served as CRO at five public software companies. Served on the board of directors or an executive consultant for Snowflake, AppDynamics, Hubspot, Glassdoor Sprinklr, Cybereason and Sumologic.